With One UI, Samsung introduced a system-wide night mode for its Android Pie devices. The new feature darkens the manufacturer's proprietary software such as the Calculator and Messages apps and also alters the overall menus and interface colors, but still requires you to manually enable dark mode in other applications like Messenger or Slack. Android Auto, on the other hand, happily receives this setting and defaults to it, no matter the time of the day. Most of you are probably familiar with AT&T's very misleading initiative to dub an enhanced version of 4G LTE "5G Evolution." 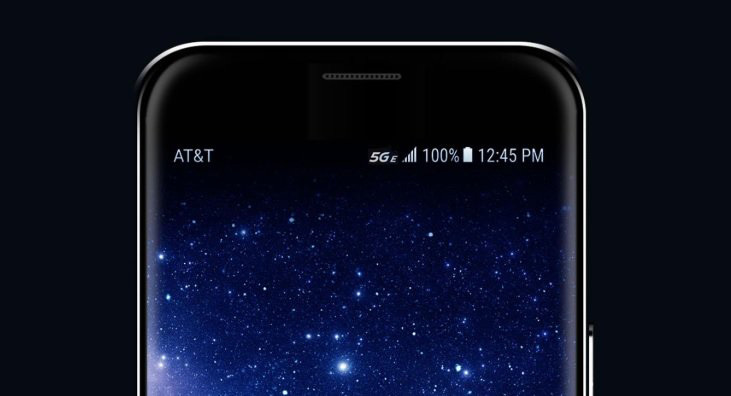 As the top comment on that post predicted, the "5G E" icon has begun to roll out very quickly, already hitting both the LG V30 and Samsung Galaxy S8 active less than two weeks after the announcement. Samsung recently promised to speed up its Oreo rollout, and it appears to be doing just that. 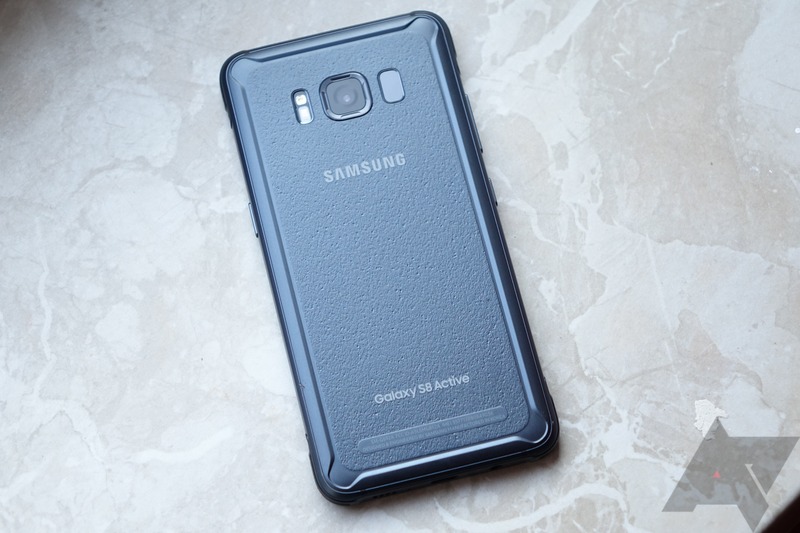 After pushing Oreo out to several more Note 8 and GS8 variants, the time has come for T-Mobile's Galaxy S8 Active to get a taste of Oreo. The update was approved on March 29th, but it seems to have only started hitting phones in the last day or so. It's getting to be the gift giving season, and does it really matter whether that's a gift for yourself or a gift for someone else? It is our position that it does not. 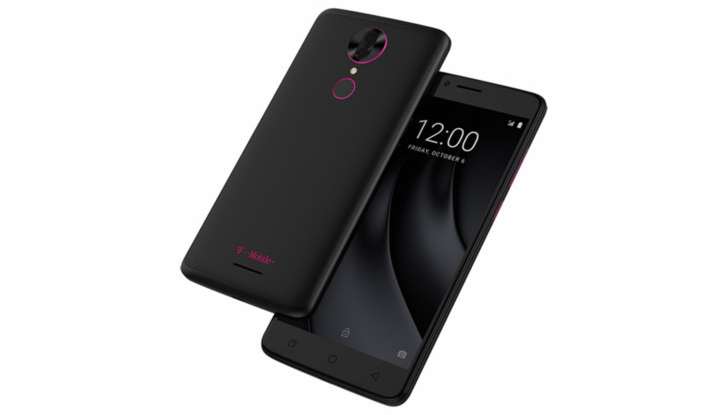 T-Mobile customers can now give themselves a gift in the form of a new Galaxy S8 Active, LG V30+, or Revvl Plus. All three of those phones are now live. Lately, some of you have been expressing your displeasure about the amount of Pixel 2-related issues we've been reporting on. 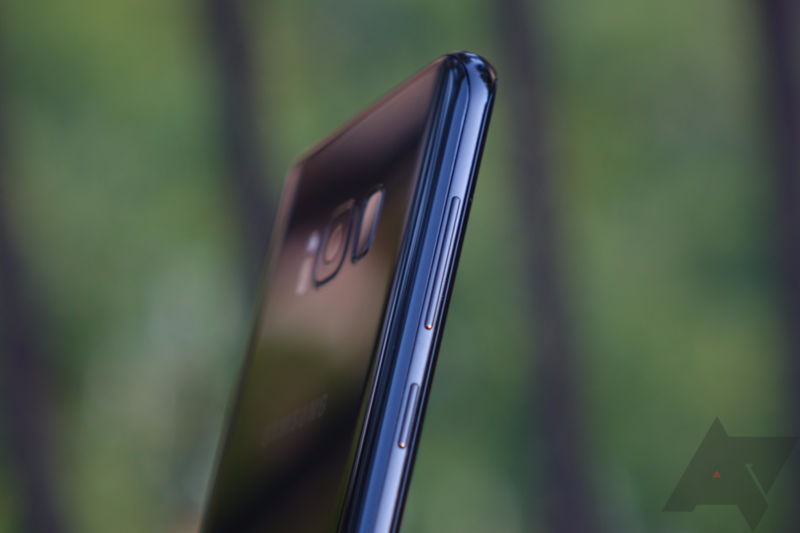 These issues have been brought to our attention due to the sheer amount of enthusiasts who purchase and use these phones. But make no mistake about it - while the Pixel 2 and 2 XL have been having some issues that shouldn't be present on phones of this caliber, other phones have similar(ly hilarious) issues. 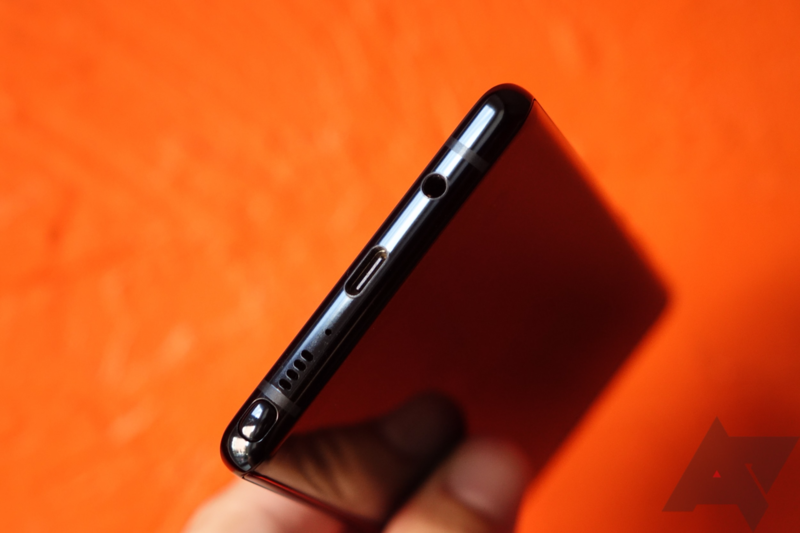 Case in point: two of Samsung's newest flagship phones are having the same muted microphone issue that can also be solved with a Nintendo-style blow. The Galaxy S8 was launched simultaneously on all carriers earlier this year, but AT&T had a few months of exclusivity on the S8 Active. There have been rumors the Active variant would come to other carriers, and now that's official. The Galaxy S8 Active will be on Sprint and T-Mobile later this month. The opinion that Samsung's Bixby voice assistant is useless is one that is pretty universal. We've seen an epic war between Samsung and developers who wanted to remap the button (seriously, here are more links), but even after Samsung "disabled" the button in the last battle, Bixby would still activate the screen when pressed. Now though, disabling it will render it virtually nonexistent (which we've all been waiting for). Samsung's Active line of flagships has been an AT&T-only zone for years. 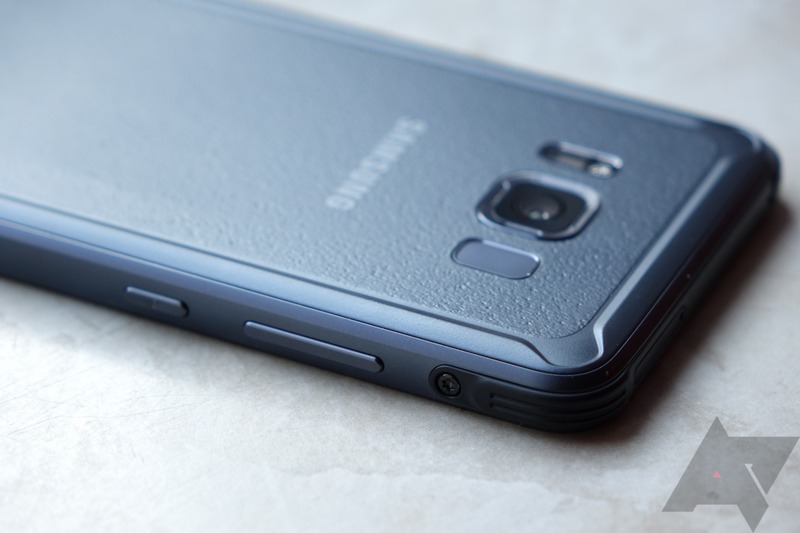 Since the first S4 variant launched in 2013, big blue has held exclusivity to the rugged flagship. (There was one Sprint S5 variant, but it wasn't called Active.) But the days of AT&Tyranny for the Active line are coming to an end. 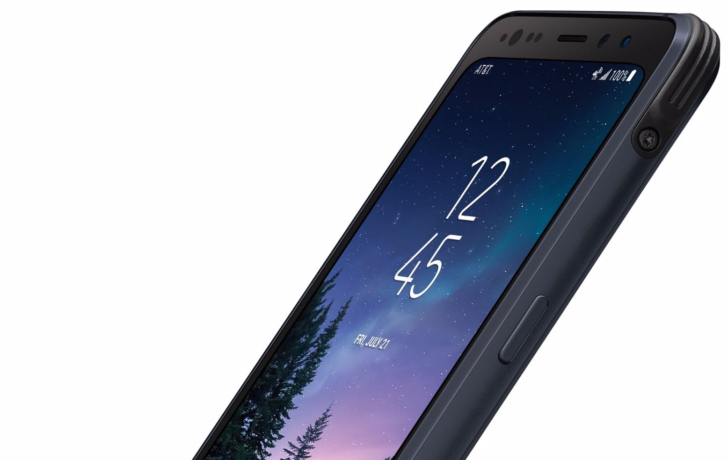 It looks like the durable IP-68 version of Samsung's flagship is headed to T-Mobile. At least, someday. Samsung launched Bixby on the Galaxy S8 and S8 Plus earlier this year, but the presence of a physical button on the phone for Bixby has rubbed some users the wrong way. 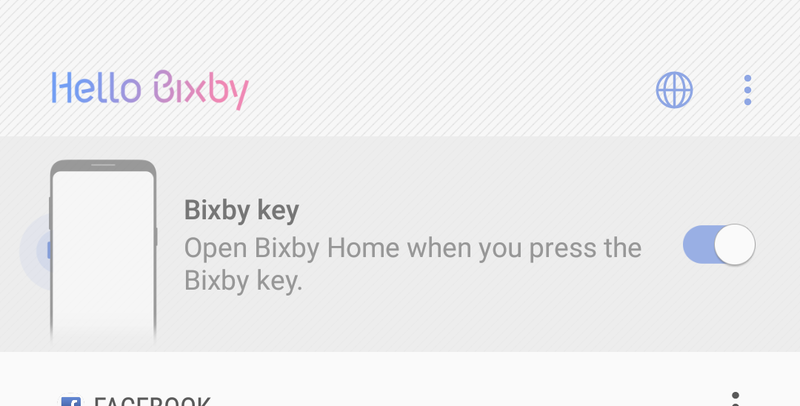 There have been a few methods to block or redirect the Bixby button to other apps, but Samsung has insisted that the Bixby button is for Bixby. In a new update, you can finally disable the button, but you can't point it to another app.